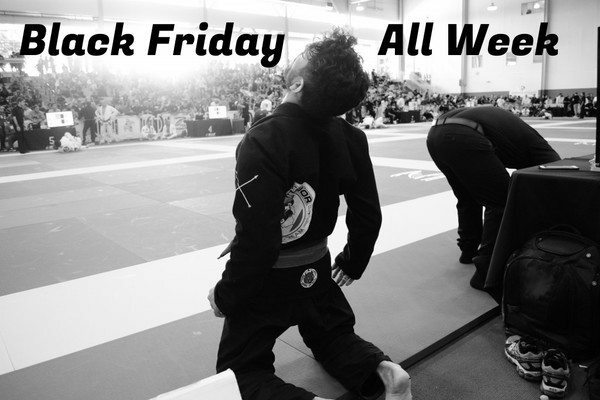 We know that there are tons and tons of BJJ promos for Black Friday, it’s enough to make your head spin. So we thought we’d help and show you the best places to get started. 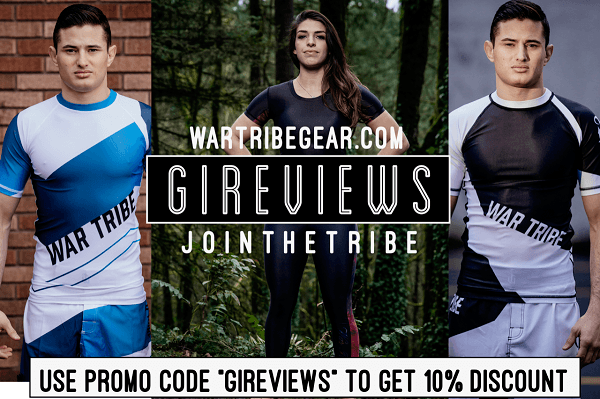 And so we here at GiReviews.net have come up with a short list of some of the awesomest deals and promos for BJJ gear this Black Friday 2018! This list includes brands that we know and trust. 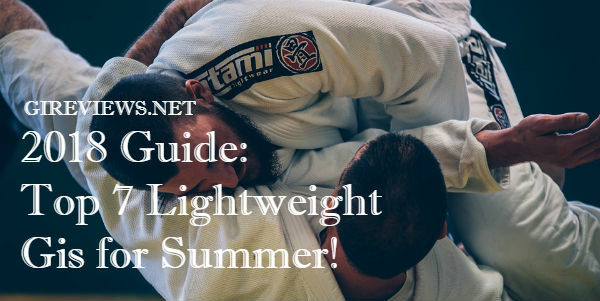 They offer the best quality BJJ gis and sports apparel, and are also known for their top-notch customer service. 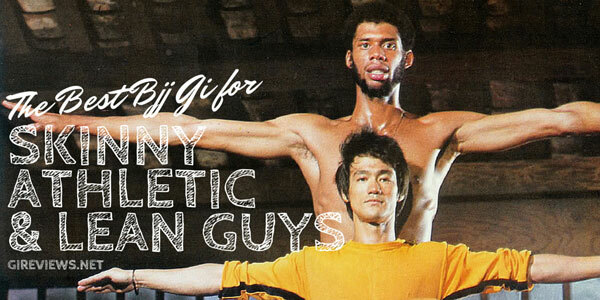 We hope you will find your next favorite gi at insane discounts in one of the sites we’ve included here! And maybe something for Christmas too! Disclosure: This post may contain affiliate links which means I get commissions from purchases made through these links, at no additional cost to you. Thank you for your continued support! • Be the first to know about New Products! • First chance to get Limited Edition Products! • Early access to Events & Giveaways! • 6 New Gis Dropping! • New Amazing Duffle bag! + Amazing end of the year sales and exclusive offers! Deals: 20% off on all items! Deals: All items on stock are on sale all week! Deals: All Women’s gis – $75 only! 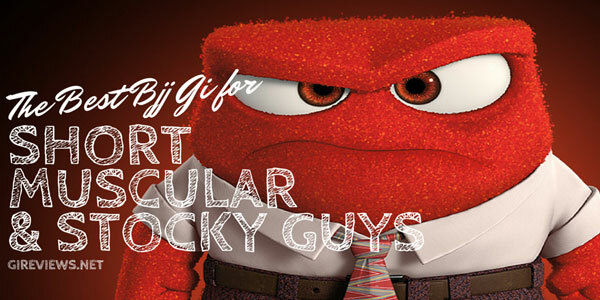 Deals: Major markdowns plus free gifts! Scramble US – the Mod Special Edition Kimono – goes live on Black Friday! 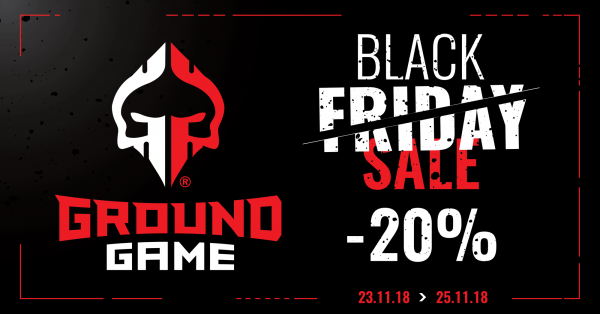 GroundFighter – Up to 60% off store wide. Free shipping on all U.S. orders over $40 with code FREESHIP. Keiko USA – EVERYTHING WILL BE ON SALE! ENois Clothing – 20% off entire store. No coupon needed. 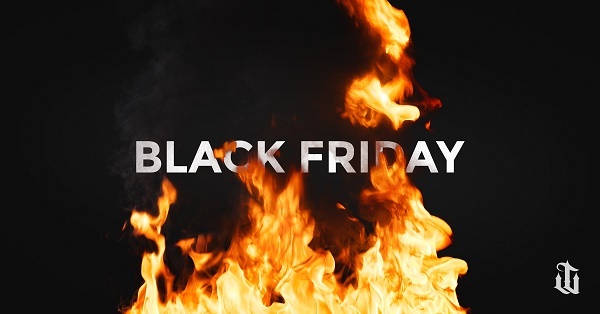 What goodies will be in your Black Friday and Cyber Monday haul this 2018? Let us know in the comments!